Historically, homes were designed one at a time and neighborhoods grew organically. We design and build in that same tradition. Ours is not a formula, but an approach. The result - a variety of architecture, textures and colors. Layers of details that create the kind of patina not usually found in new construction. 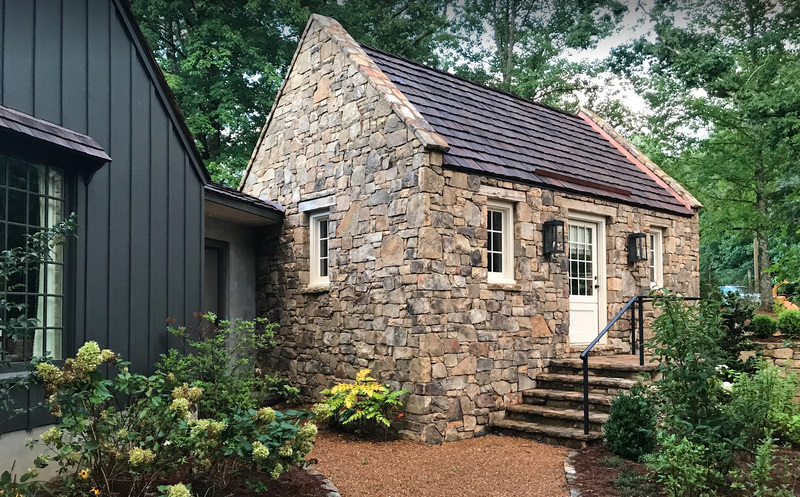 Door knobs to window panes to roof lines, our aesthetic developed from the character and sense of place we found in the homes and buildings of old world city centers and country villages. When you live in a Hedgewood home, you’re not living like everyone else. You’re living in a home that was made especially for you in a community that was made for everyday living. 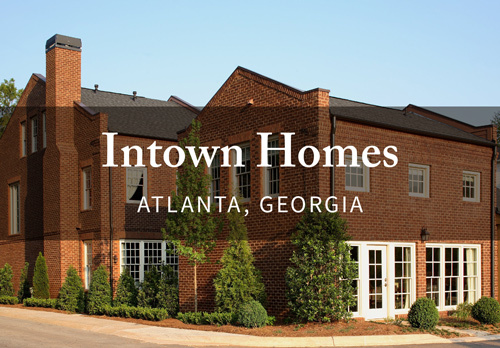 the lack of family friendly homes that put amenities and community within walking distance, Sessions and Donnelly shifted focus from conventional homebuilding to what is now known as the Hedgewood style. 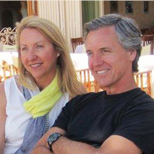 In 1985, Pam Sessions and Don Donnelly joined forces to co-found Hedgewood Homes. 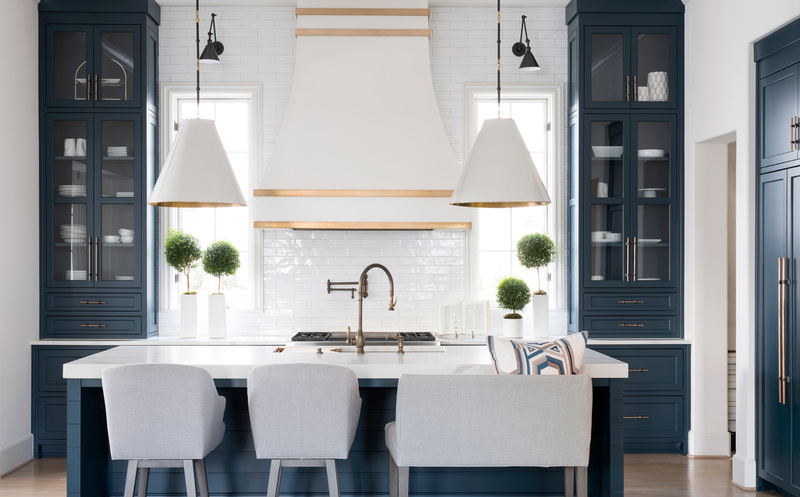 Their professional careers in design, construction and home building gave them unique insight into the needs of today’s homebuyers. 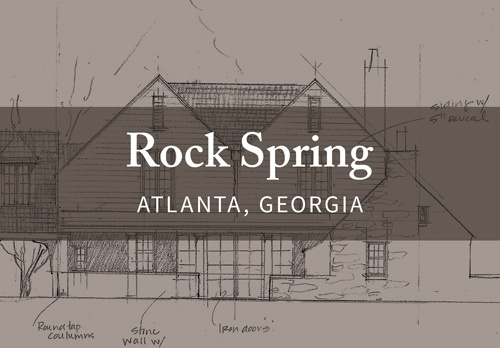 Frustrated with the lack of family friendly homes that put amenities and community within walking distance, Sessions and Donnelly shifted focus from conventional homebuilding to what is now known as the Hedgewood style. 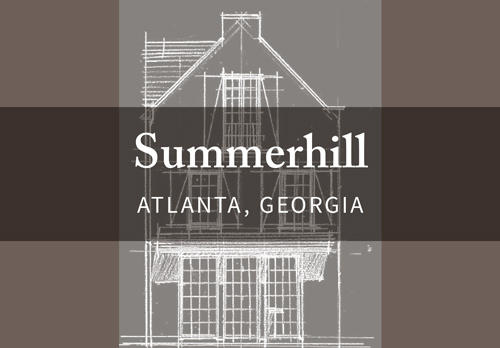 Together they have shaped the design and construction of multiple neighborhoods and over 4000 homes throughout the Atlanta area. 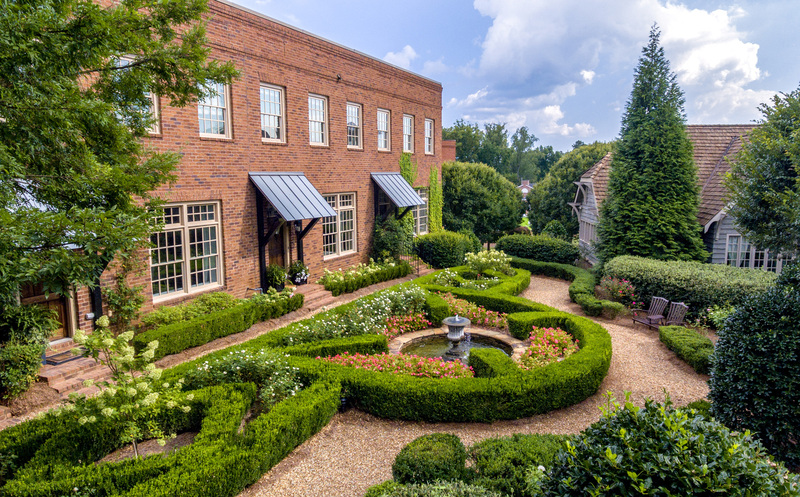 Their work – including the mixed-used neighborhoods of Vickery Village and Woodstock Downtown exemplify the character and quality that have become hallmarks of a Hedgewood Home. 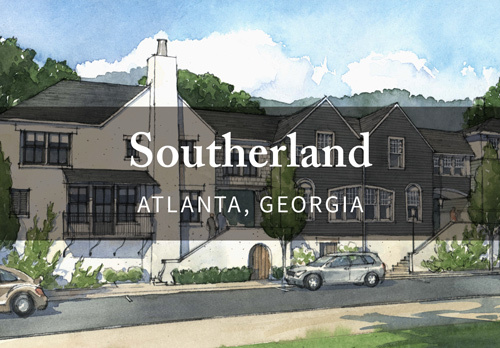 While others produce cookie-cutter style developments, communities by Hedgewood Homes are a delicate balance of aesthetic design, desirable amenities and layers of detail that create a distinctive residential experience. 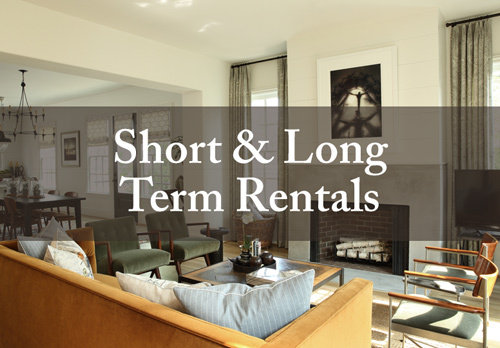 With an emphasis on eco-friendliness, civic connection and walkability, Sessions and Donnelly craft neighborhoods to truly live in. 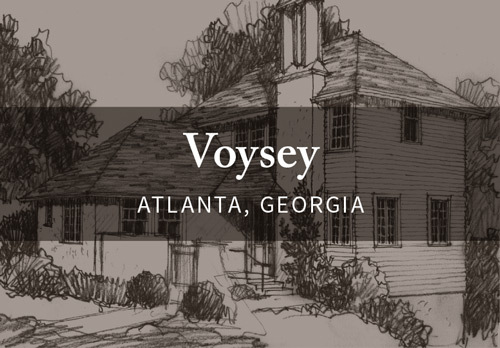 neighborhoods of Vickery Village and Woodstock Downtown exemplify the character and quality that have become hallmarks of a Hedgewood Home. detail that create a distinctive residential experience. 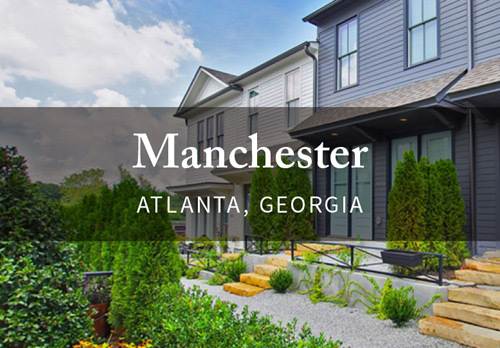 With an emphasis on eco-friendliness, civic connection and walkability, Sessions and Donnelly craft neighborhoods to truly live in. 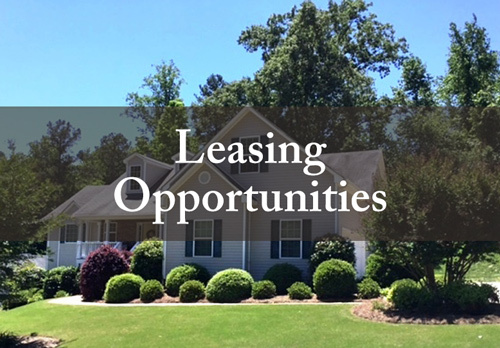 We would love to help you find your new home.